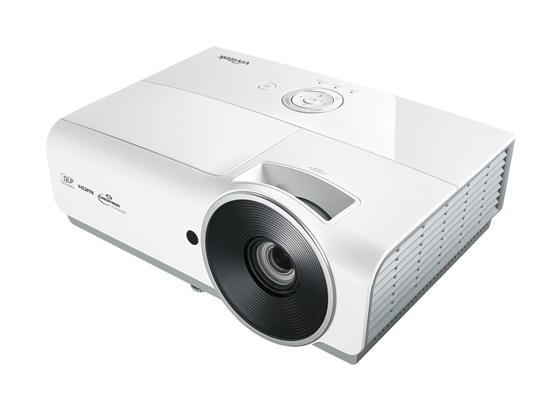 The Vivitek DW814 projector delivers exceptional digital images with a high degree of vibrancy due to 3,800 ANSI lumens of brightness and a contrast ratio of 15,000:1. Featuring native WXGA resolution the DW814 is designed for a wide variety of applications. Light weight at just over 3 kg it allows for easy transportation between different conference rooms or external meetings. The projector offers top-loading as well as a sliding cover for quick lamp replacement. With a lamp life of up to 7,000 hours in Eco mode, results in an attractive cost of ownership. Furthermore, the sealed optical engine minimizes the impact of dust and smoke. 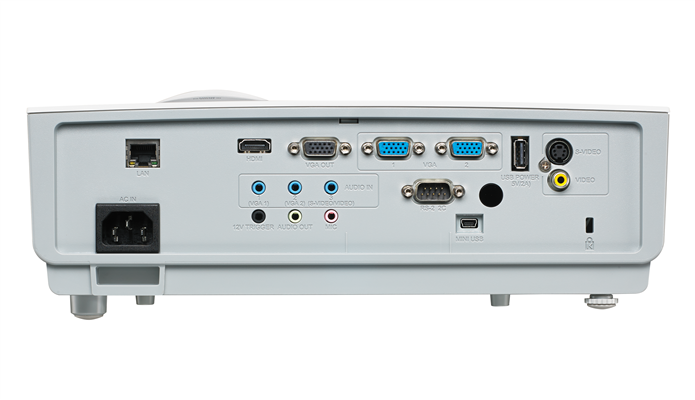 The versatile connectivity options ensure an easy set up and connections to a wide variety of multimedia devices found in the profesional enviroment. Image Size (Diagonal) 30.2" - 302.3"